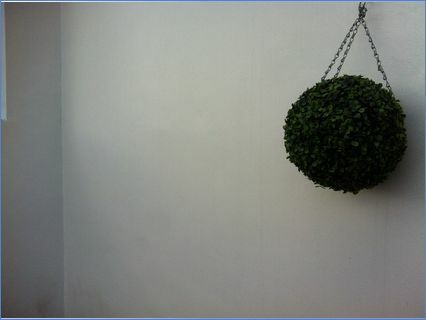 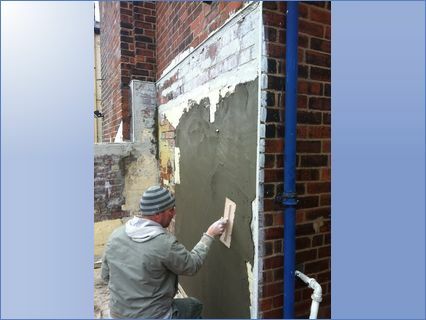 Based in Sheffield, Scott Moat and Sons Plastering Services offer free no obligation estimates by friendly, reliable, tidy/clean, professional plasterers, they are CSCS and CIS registered and City and Guilds qualified. 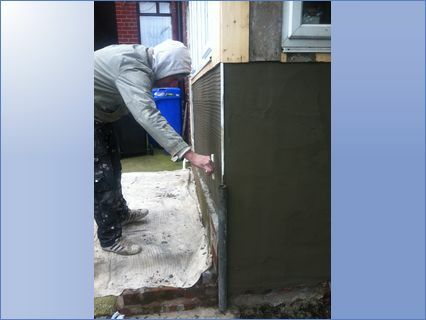 They offer weekend and evening work for your convenience and all their plastering work is fully insured with their trained experts who will answer any queries customers may have and carry out work to the highest standard possible. 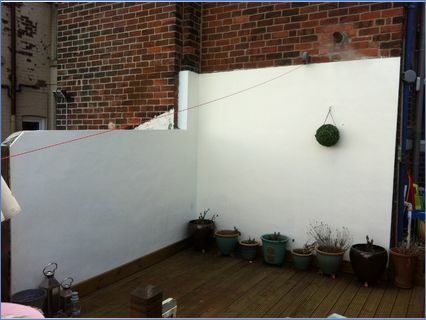 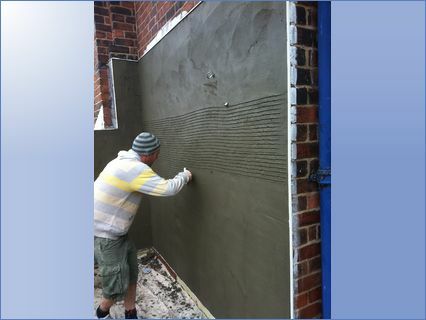 It is their aim to provide a high quality plastering service at an affordable price to their customers throughout Sheffield. 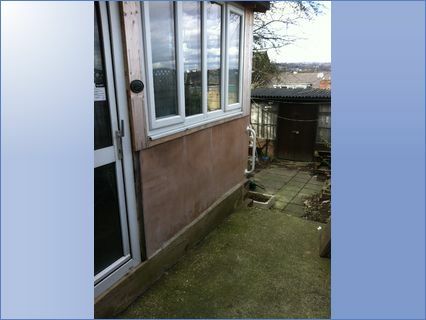 They have more than 20 years of experience in the trade. 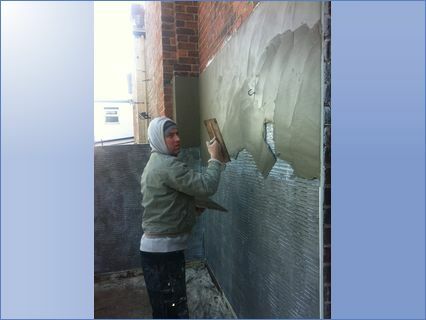 All types of internal and external plastering and rendering undertaken. 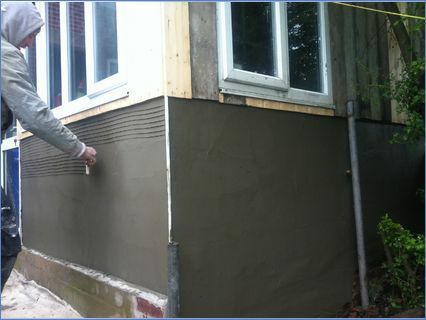 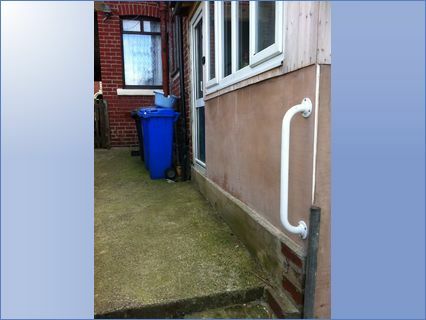 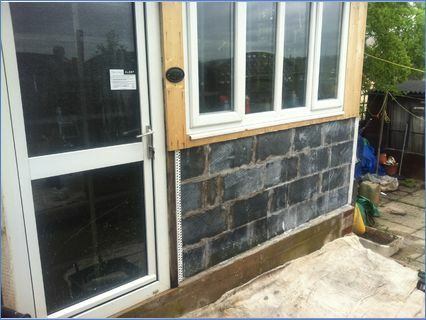 The company aims to supply customers with professional plasterers and renderers. 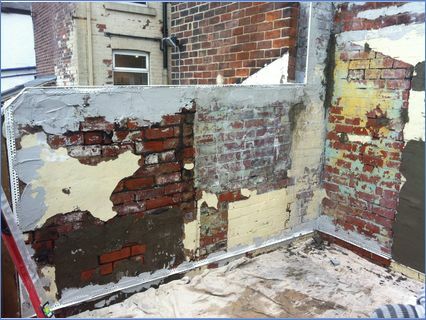 The expert staff allow clients to have a hassle free clean renovation.